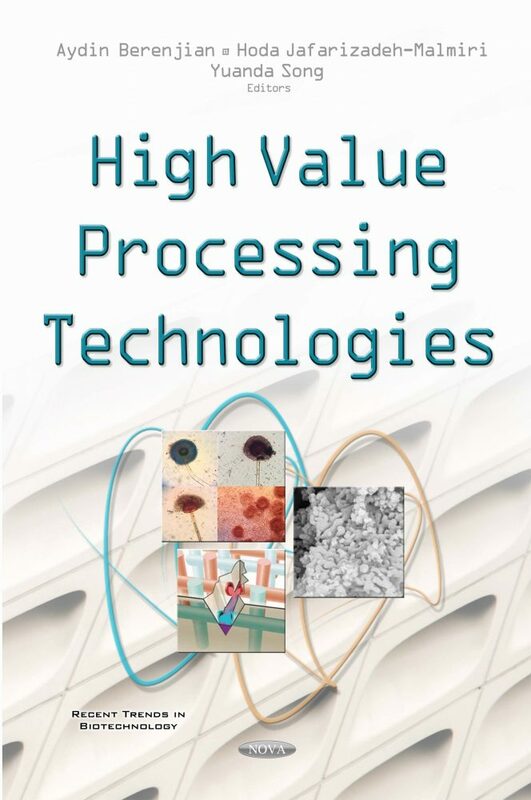 High Value Processing is concerned with all the processes and activities of converting raw materials and commodity materials into valuable products required by manufacturers or the end consumer. Efficient processing of raw materials and commodity goods is of great significance for continuing economic welfare. There is a need to develop products that have high value in world markets, and therefore people must understand fully the properties of materials as diverse as food, wood, metals, plastics and fuel. Advanced technologies and knowledge are required to design, manufacture and process these materials into high-value products. It is also important to understand the properties of these high-value products and how they will interact with their environment, whether it be within the body or in the atmosphere. This book will serve industrial and other activities where material is undergoing a change, whether that change is chemical, biochemical or physical. Improving the understanding of how to prepare feed materials, how to make reactions occur, separating and purifying products, controlling wastes, minimizing energy usage, and ultimately adding value to the raw materials used to produce something useful to people is an essential aspect to this composition. This book reads more as a single authored book with fully integrated chapters than as one compiled by editors, having benefited directly from the discussions by true experts in their fields.